Results for - Grey Hairs! Grey hair, who cares? TellWut You Think! 2. 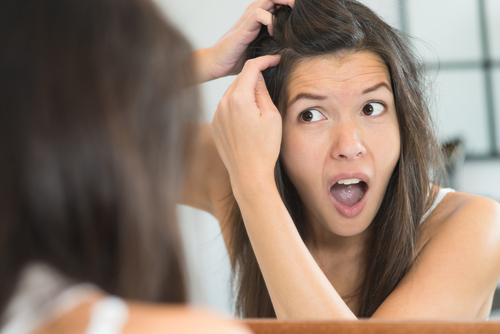 Do you remember the time you noticed your first grey hair? 3. Do you colour your greys or let them show? 4. Do you think more and more people are beginning to accept grey hair?